The benefit of operating Unmanned Aerial Vehicles (UAVs) in the maritime domain has been known to navies in the Asia-Pacific region for some time. As far back as 2007 the Indian Navy trialled the Schiebel S-100 Camcopter, with the Pakistan Navy following suit and trialling the same UAV in 2008. 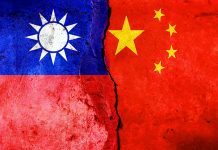 Meanwhile, the People’s Republic of China is understood to have acquired a number (possibly up to 18) of the same UAV in circa 2010, showing that there has been an appetite for this technology for around a decade. 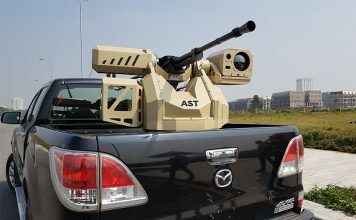 Despite these trials and demonstrations, the actual uptake of the technology in real numbers has been quite slow overall in the region, particularly compared to the proliferation witnessed in North American and European armed forces which are beginning to operate naval UAVs in significant numbers. 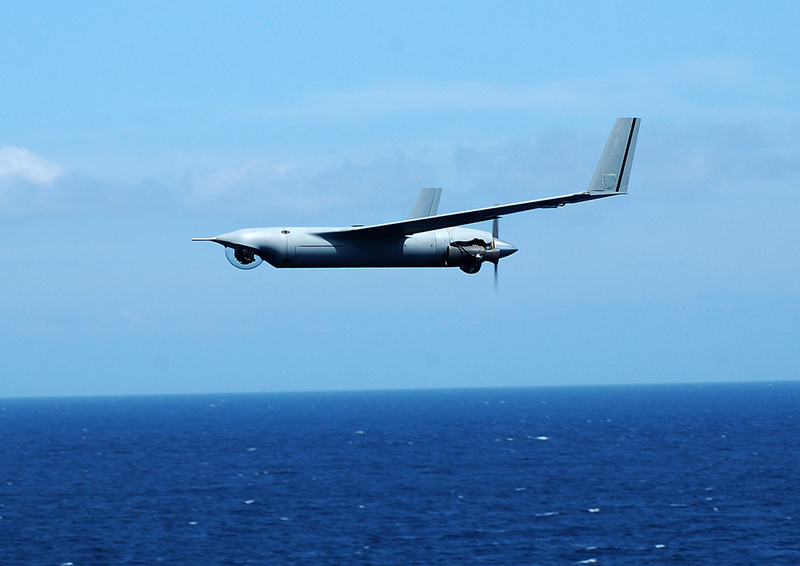 The Royal Singapore Navy acquired the Boeing/Insitu ScanEagle in 2012, making it the first navy in the region to openly acquire a maritime UAV capability. The navy acquired the UAV as part of the upgrade programme for its fleet of ‘Victory’ class corvettes, to provide it with an organic surveillance capability. The ScanEagle is stowed in a canister positioned on the side of the ship, and sent aloft using a pneumatic launcher positioned on the deck. 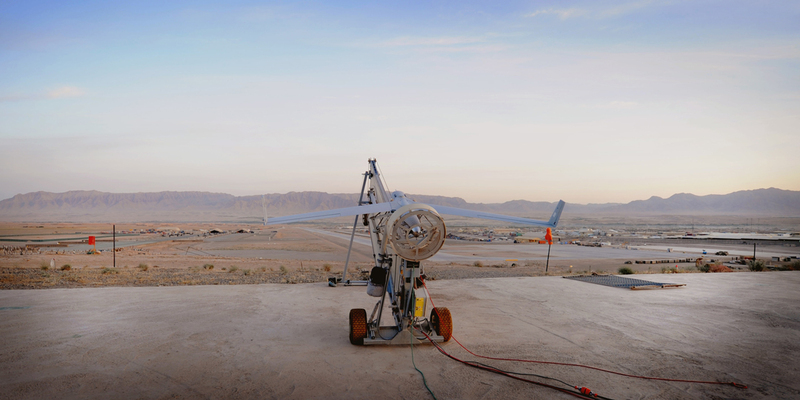 The UAV is flown by a single operator throughout the mission, controlling the onboard payload to conduct surveillance and inspect targets of interest. Once the mission is finished, it is recovered via the Skyhook system, which uses GPS (Global Positioning Satellite) guidance to direct the UAV back to the ship and capture it via a rope/hook mechanism as the UAV glides by. Data from the UAV is transmitted to the ship’s combat information centre and is processed on board. 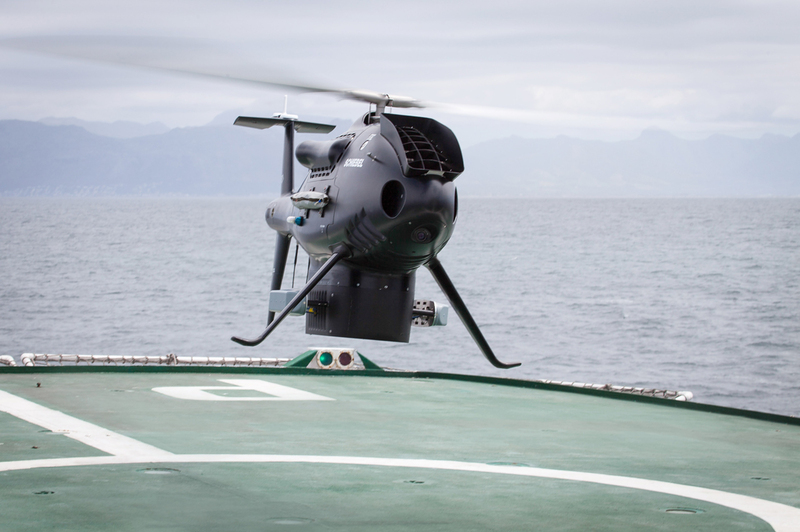 This case study gives insight into the value that a UAV can bring to maritime operations. They give the crew a true tactical capability to extend the reach of the vessel’s sensors, conduct surveillance over wide areas, thus enabling a single ship to monitor a large area, and to inspect targets at stand-off distances, keeping the crew and vessels out of harm’s way. All of which can be conducted as part of shorter decision-making cycles and with lower manpower requirements, flight hour costs, deck footprints and maintenance needs compared to a naval support helicopter or Maritime Patrol Aircraft (MPA). 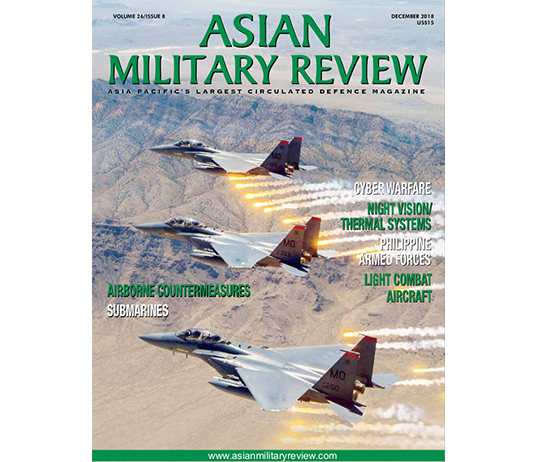 Movement in the Asia-Pacific UAV market has seen an increase in the past couple of years, with formal programme requirements emerging, new contracts being announced and the promise of more appearing on the horizon. 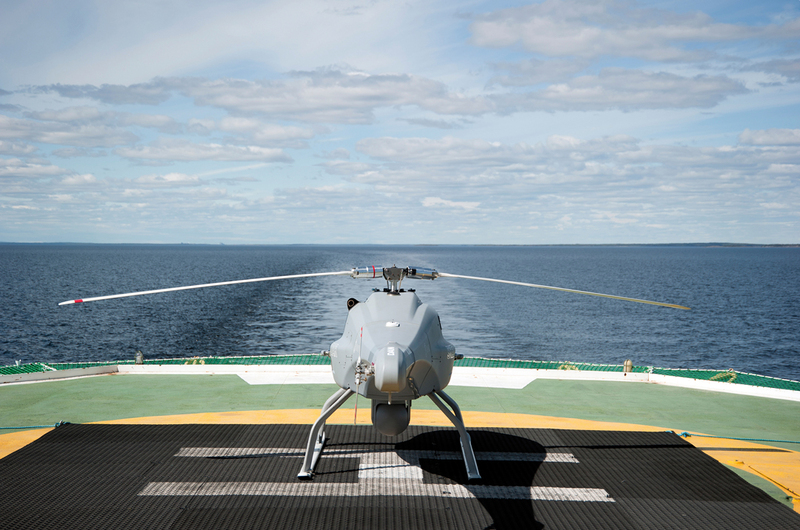 Leading the charge is the Australian Department of Defence (DoD), which in 2013 kicked off a programme to acquire an unmanned capability for maritime surveillance. 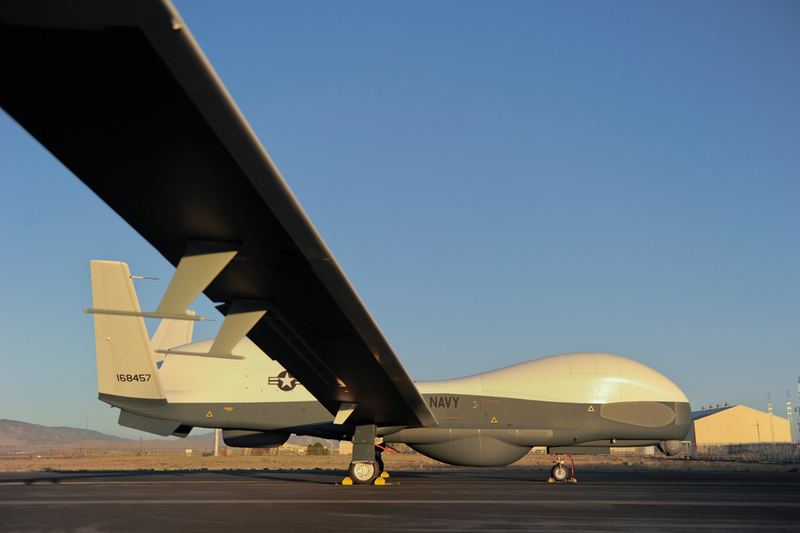 The DoD set its sights almost immediately on the Northrop Grumman MQ-4C Triton UAV being developed for the US Navy. 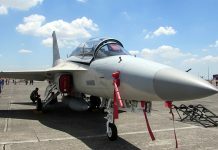 In May 2013 it was announced that the government would seek to purchase the system under the foreign military sales route with the US government under its project AIR 7000 Phase 1B initiative. The UAV is being acquired as a complement to the incoming Boeing P-8A Poseidon MPA, eight of which are being purchased as part of the Phase 2B part of AIR 7000. Seven more P-8As will be acquired under two additional tranches, bringing the total number of the fleet to 15 aircraft by the late 2020s. These aircraft, being acquired under a cooperative programme with the US Navy and Boeing, are replacing the Royal Australian Air Force’s Lockheed Martin AP-3C Orion MPA fleet. By 2014 it was acknowledged by senior government officials that the number of MQ-4Cs to be purchased would be seven, a fact confirmed in the 2016 Defence White Paper outlining Australian strategic and defence procurement priorities. “To complement the surveillance capabilities of the P-8A, the government will acquire seven MQ-4C Triton UAVs from the early 2020s as part of the intelligence, surveillance and reconnaissance capability stream,” the paper stated. The MQ-4C is based on Northrop Grumman’s RQ-4B Global Hawk UAV. It can fly missions of over 24 hours in duration at altitudes of 52,000 feet/ft (16090 metres/m) and over operational ranges of 8200 nautical miles/nm (15186 kilometres). How closely the Australian aircraft will resemble those in development for the US Navy is unknown, but the sensor package is likely to be similar, potentially including the Northrop Grumman AN/ZPY-3 Multi-Function Active Sensor (MFAS) radar that provides a 360-degree view of a large geographic area while providing all-weather coverage to expedite detecting, classifying, tracking and identifying points of interest. The US Navy MQ-4C will also carry an optronics sensor to capture still imagery and video of potential threats, an electronic support measure to identify and geolocate radar threats, and an Automatic Identification System (AIS) that will detect and track vessels equipped with AIS radio frequency responders, internationally mandated for all vessels displacing over 300 tonnes. In February the US Navy’s MQ-4C completed operational assessment. This saw the aircraft undertake 60 hours of flight time, with radar performance validated at different altitudes and ranges, showing that the onboard systems are able to classify targets and disseminate data. The 2016 Defence White Paper also confirmed that Australia would acquire a short-range maritime tactical UAV “to improve the situational awareness” of naval vessels on operations. This requirement was refined in the DoD’s 2016 Integrated Investment Programme (released February 2016), which stated that the RAN would acquire a maritime tactical unmanned reconnaissance platform “that will complement other sensors and systems by extending the area able to be held under surveillance.” These systems are to be progressively introduced over the decade until circa 2026, and “will be able to operate from a range of vessels of varying size, including the future frigates and patrol vessels.” Ostensibly these vessels will include the three ‘Hobart’ class destroyers that will enter service by the early 2020s and will carry unmanned tactical intelligence, surveillance and reconnaissance systems. The system likely to be figuring most strongly in the RAN’s sights is the Scan Eagle. 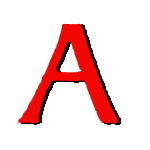 The system was deployed with the Australian Army during its deployment to support US counter-insurgency operations in Afghanistan, and at least one system is currently being trialled for shipborne operations with the RAN (Royal Australian Navy). In May the RAN announced that the ScanEagle had completed flight trial aboard HMAS Choules, a ‘Bay’ class amphibious assault ship. Until the short-range maritime tactical UAV capability is introduced, the RAN is seeking an interim capability. On 26 February a Request for Tender (RFT) was issued by the DoD for a Maritime Tactical Unmanned Aircraft System/Interim Capability (MTUAV-IC). This Vertical Take-Off and Landing (VTOL) UAV’s primary role will be to extend and enhance the reconnaissance capabilities of the parent unit or ship and to increase situational awareness using a variety of sensors. This capability will support, according to the RFF, the RAN which is “in the process of developing experience in the use of UAVs from ashore and from ships to further develop RAN UAV operations at sea,” according to the DoD. There are a few stand-out possibilities for the programme. Schiebel has been chasing the Australian market for some time with the S-100, conducting a series of flights in June 2015 for the RAN. These focused on demonstrating the capabilities of the system’s sensor suite within the context of supporting maritime and littoral ISR missions. Three payloads were used in the demonstrations: the Leonardo (Selex ES) Sage electronic support measure and PicoSAR radar; providing RF threat geo-location and all-weather and synthetic aperture radar imaging/ground moving target indication capabilities respectively; and the L-3 Wescam MX-10 for high resolution imaging. The combination of sensors is designed to extend the surveillance horizon of naval vessels and enhance situational awareness in the maritime environment. In 2013, the S-100 performed an integration onboard the Marine Nationale (French Navy) ‘L’Adroit’ class corvette, proving that the UAV’s flight control software can be integrated with the vessel’s combat management system and that shipboard operations are a viable deployment option for the UAV. Schiebel told AMR that following the demonstration of the S-100 to the RAN in 2015 “negotiations are still ongoing”. 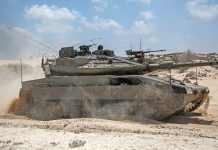 The company spokesperson added that, “In general, we see a growing demand in naval applications. Especially on medium/small deck-sized ships/offshore patrol vessels and the need to operate in the littoral zone. Our ability to be part of bigger networks and to operate as a hub between assets is gaining more and more importance.” Other options for the RAN could include the UMS Skeldar Skeldar V-200, currently in service with the Spanish Navy, and the Northrop Grumman MQ-8B Fire Scout, although this is likely to be far larger than what the RAN is looking for. In April 2016 news emerged that Malaysia had acquired two S-100s sometime in 2015. When asked about the sale Schiebel declined to comment. Also in April Thales announced that Malaysia had taken a firm step toward updating its maritime surveillance capabilities, with the news that the Malaysian Maritime Enforcement Agency has selected its Fulmar UAV to equip six new generation patrol craft currently in construction with Destini Shipbuild and Engineering. According to Thales the UAV will be deployed to extend the operational capabilities of the Malaysian maritime surveillance fleet for counter-piracy, anti-smuggling operations, fisheries policing and border surveillance. The Fulmar is a mini fixed-wing UAV can fly at altitudes of circa 9000ft (3000m) at 80 knots (150km/h) for eight hours at a time, covering distances of 431.9nm (800km) without refuelling. The system has been designed to be easily integrated into a vessel’s combat management system and can carry a payload of up to eight kilograms (17.6lbs) integrating different types of optronics sensors. The Malaysian payload has not been specified, but Thales has said it will include automatic detection and tracking and AIS capabilities. In its maritime version Fulmar can take-off and land from a vessel while it is in motion. If the appetite for naval UAVs grows strong enough it is likely that technological developments will take off in regional industry in the same way that it has for land-based UAVs over the past decade. The Australian MQ-4C programme is offering significant opportunity for Australian companies to enhance their knowledge and manufacturing capabilities in this area. A company executive from Ferra Engineering, the Australian company contracted to build and provide mechanical subassemblies to Northrop Grumman for the aircraft, told AMR that not only has the contract enabled Ferra to continue to create new jobs at its Australian facility, but that it is opening doors into new technology areas for the company. “This is a critical contract for Ferra,” Aaron Thompson, director, Ferra Engineering, said. “The UAV sector is growing significantly and is a highly opportunistic sector within aerospace for the Ferra group. Ferra is expanding its internal capabilities in all our facilities as well as continuing to develop our local Australian supply chain to support new and existing opportunities … We are constantly training and up skilling our staff to ensure we can meet the evolving demands of our customers. We expect significant growth within the UAV sector with Northrop Grumman and other local and global customers.” The increase in demand for UAV capabilities could see this model replicated across the region, fuelling industries ready to learn, innovate and excel at developing and manufacturing technology that presents a true gamer-changer for the naval operations they support.